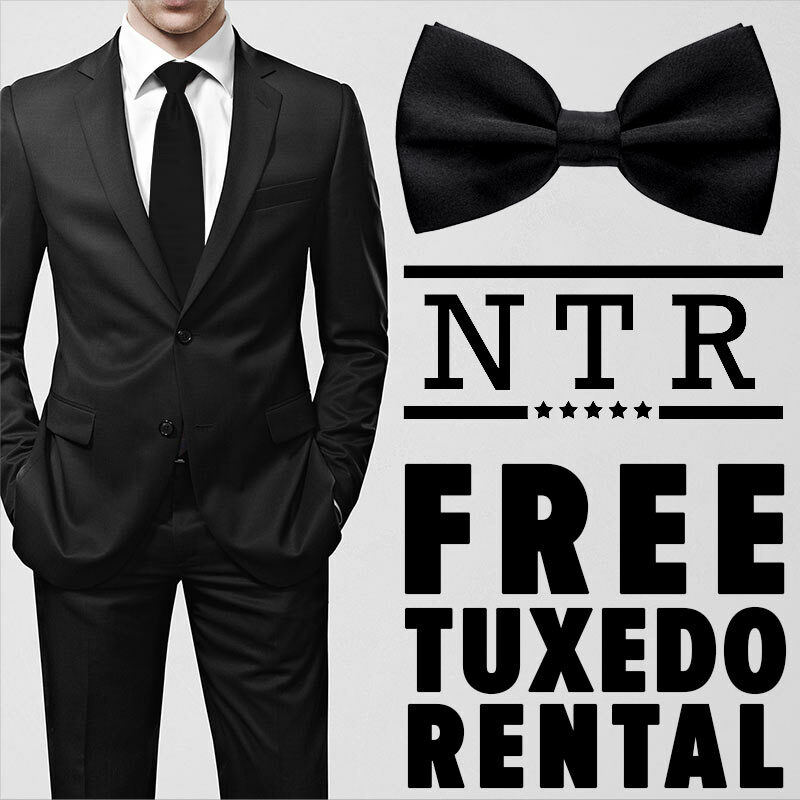 NationalTuxedoRentals.com is an online suit and tux rental service and we recently launched a free tuxedo and suit promotion. They offer a free tuxedo rental for anyone renting with a group of 5 other people, with an event 60 days away. Your tuxedo package includes a jacket, pants, shirt, vest, neck-wear (bow tie, long tie, skinny tie), studs, cuff-links, travel bag, and more. You must have a group of 6 people registered, with 5 paying group members at least 60 days before your event. If these criteria are met, a free tuxedo code will automatically unlock on account dashboard.